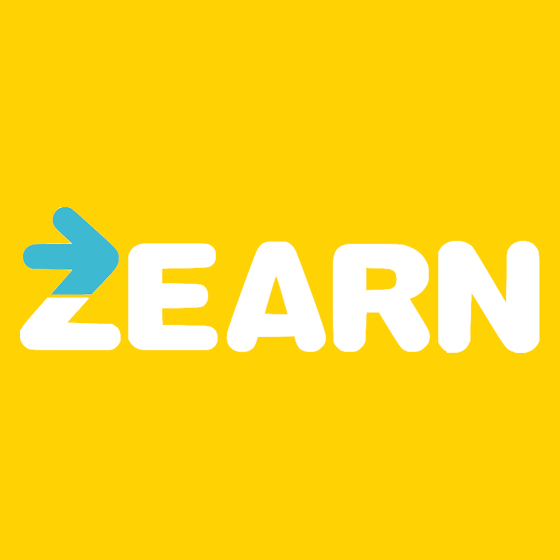 Zearn Math is based on Eureka Math and designed to create a personalized learning experience for every student. 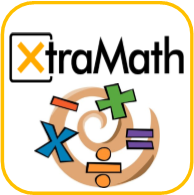 Xtra Math helps your child master the basic addition, subtraction, multiplication and division facts that are the building blocks of your child's math education. 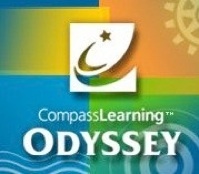 CompassLearning Odyssey provides digital curriculum for students and uses a diagnostic to offer prescriptive instruction through a personalized learning path. Starfall teaches basic English reading and writing skills. 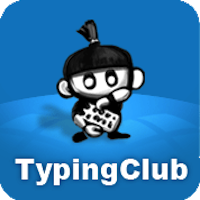 Master touch typing using this free game / training program. 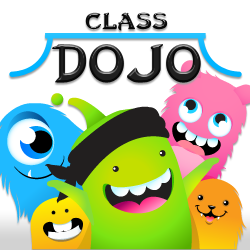 Class Dojo connects teachers with students and parents to build amazing classroom communities. Finds and fixes learning gaps with the power of personalized learning in all K-8 subjects, including math, reading, language, writing, science, and more. From keyboarding and word processing, to coding and computational thinking, Learning.com makes it easy to teach students the critical digital literacy skills they must have to succeed. Think Central is an all-in-one learning site that provides access to digital books, activities, readers, and more. 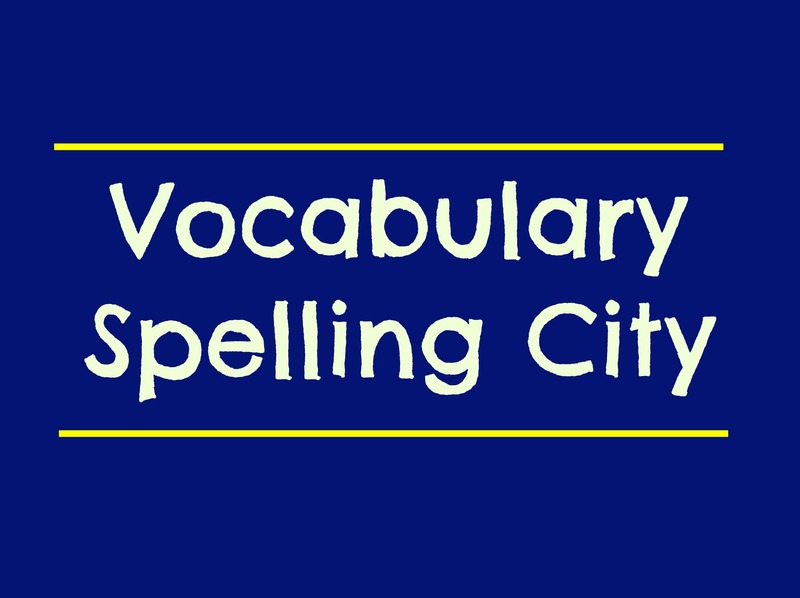 Vocabulary Spelling City provides engaging activities that allow students to read, hear, speak, write, and break down words and sentences. Go Noodle turns movement into a game and makes it easy to be active, the kid way—silly, energetic, playful, and fun. 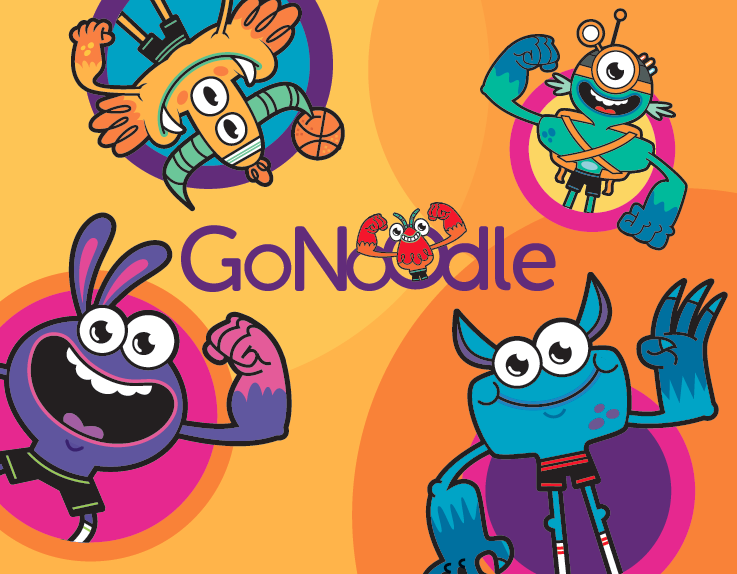 Go Noodle helps turn screen time into active time. ABCya is the leader in free educational computer games and mobile apps for kids. The innovation of a grade school teacher, ABCya is an award-winning destination for elementary students that offers hundreds of fun, engaging learning activities. 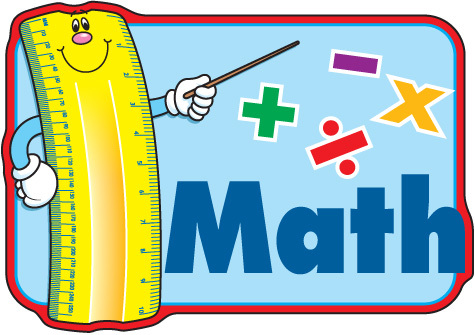 A collection of games and apps that connect mathematics learning with fun. Students are presented with questions that test their skills and challenge them to learn.